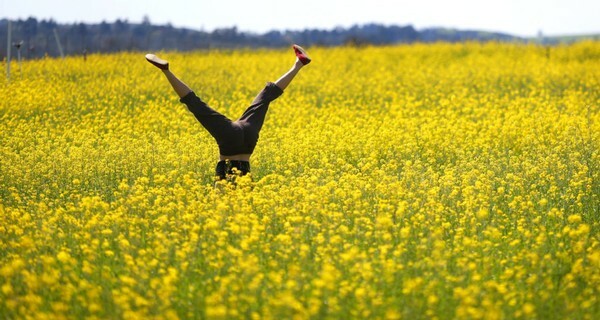 We're head over heels for our spring wines! Be among the first to taste the new release of our 2018 Viognier. We will also be pouring our Double Gold Medal winning 2017 Sauvignon Blanc, 2017 Chardonnay and 2016 Pinot Noir. Enjoy delicious bites and incredible live music by Brazilian American duo Monica da Silva and Chad Alger. Their refreshing and fun sound will be the perfect pairing for our wines! You can read more about the duo below.